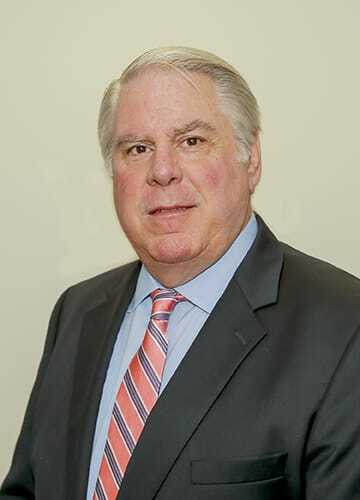 James R. Korn was admitted to practice in the courts of New Jersey in 1980 and served as an Assistant Prosecutor in Union County from 1980 until 1982. During that time, he handled and tried numerous cases dealing with all aspects of criminal law. In 1982, Mr. Korn entered the private practice of law and has handled personal injury matters of all types for 37 years. He has tried more than 75 civil and criminal cases to conclusion. Mr. Korn is also admitted to practice in the United States District Court for the District of New Jersey, the Third Circuit Court of Appeals and the Supreme Court of the United States. He is a former member of Trial Attorneys of New Jersey, a Barrister in the American Inns of Court, Richard J. Hughes Chapter, and served on the District XII Ethics Committee for Union County. Mr. Korn is a member of the American Bar Association and the New Jersey State Bar Association.